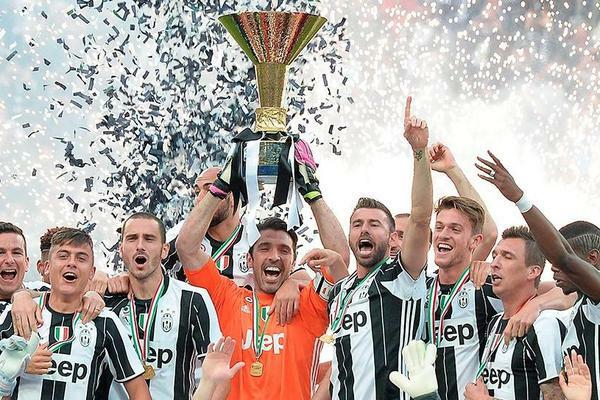 1/11 From the champion to the descended, including the qualified to Champions and Europa League, Serie A has all defined after 38 matchdays. 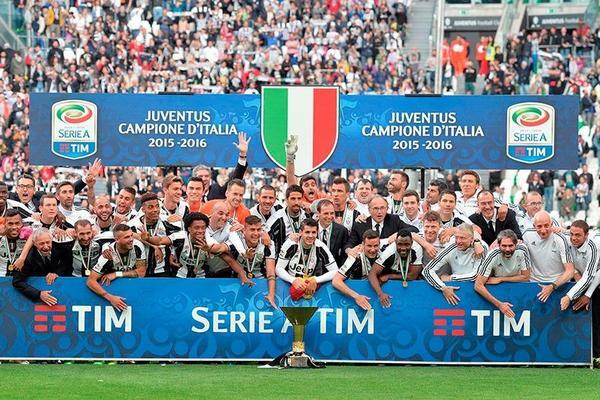 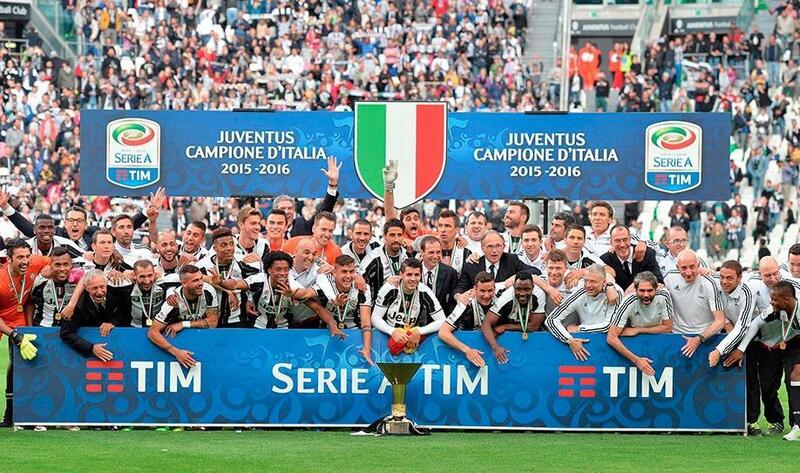 2/11 Champion: Juventus was crowned as Serie A champion after finish with 91 points, the result of 29 wins, 4 draws and 5 losses. 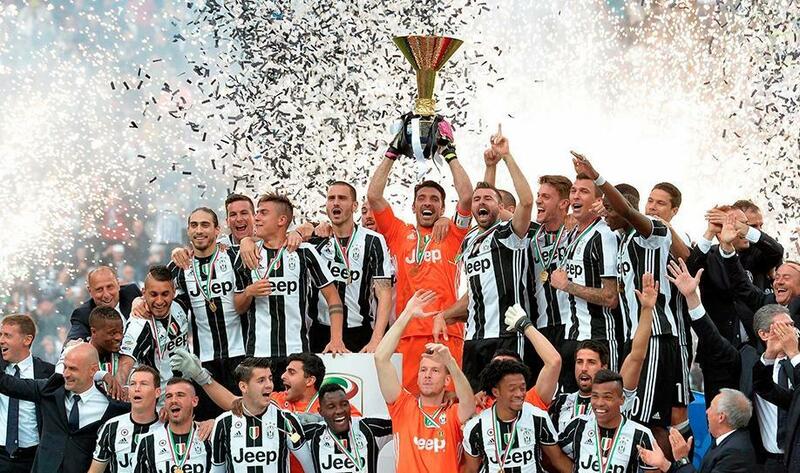 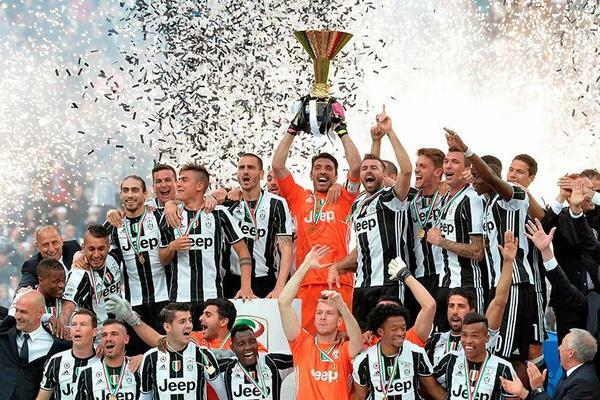 3/11 Champion: Juventus was crowned as Serie A champion after finish with 91 points, the result of 29 wins, 4 draws and 5 losses. 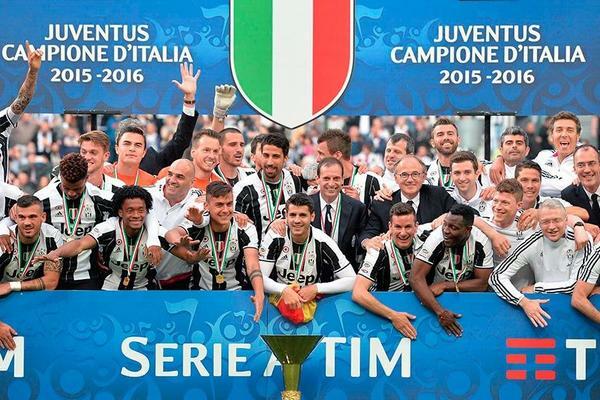 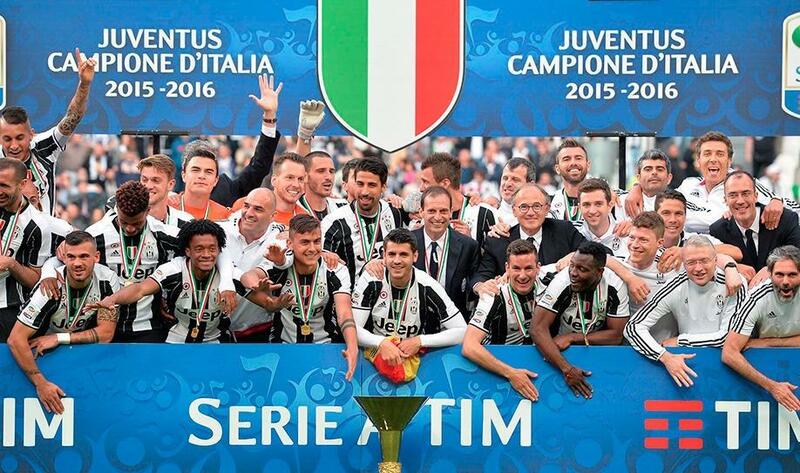 4/11 Champion: Juventus was crowned as Serie A champion after finish with 91 points, the result of 29 wins, 4 draws and 5 losses. 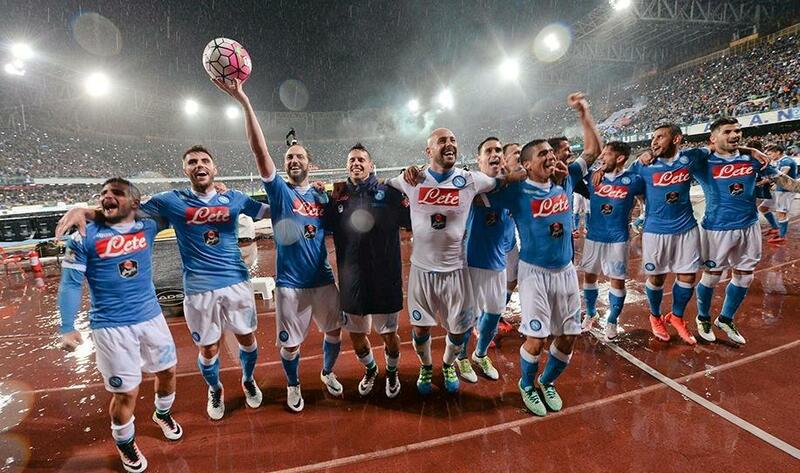 5/11 Champions League: Napoli finished as runner-up and won a total of 82 points, the result of 25 wins, 7 draws and 6 defeats. 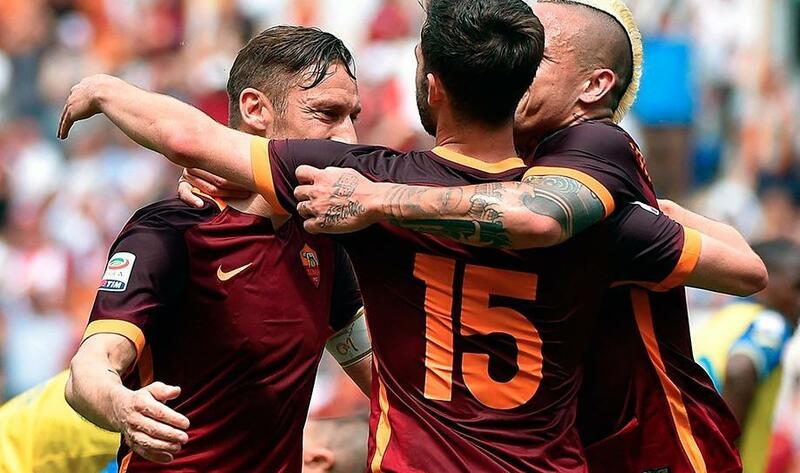 They will play the group stage of Champions League. 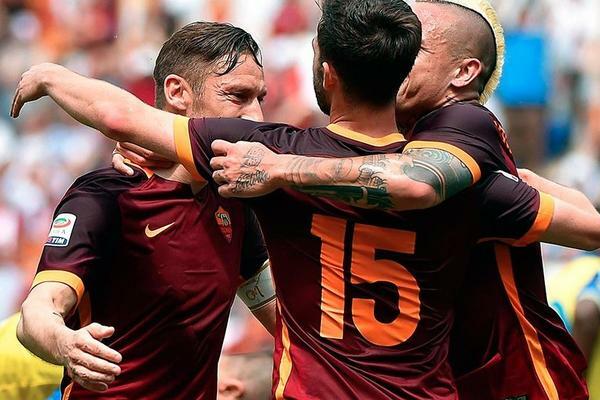 6/11 Champions League: Roma finished third and won a total of 80 points, the result of 23 wins, 11 draws and 4 defeats. 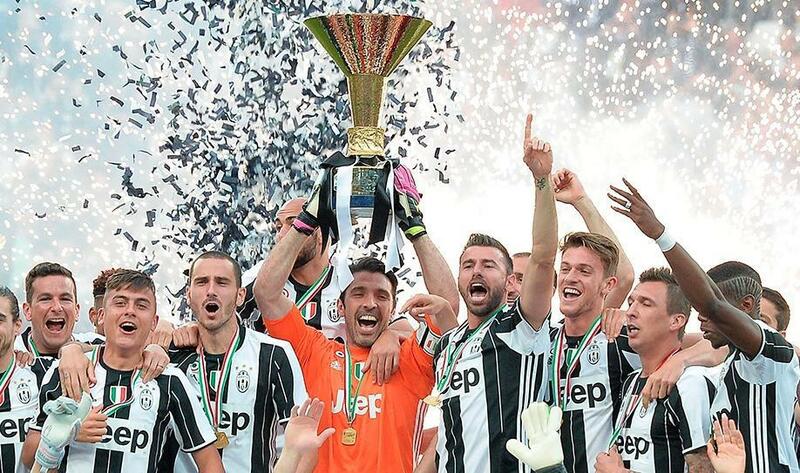 They will play Champions League play-offs. 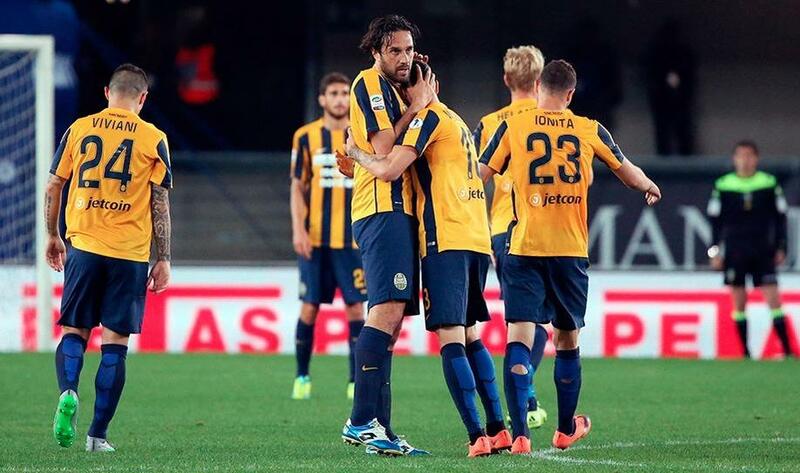 7/11 Europa League: Inter finished fourth and won a total of 67 points, the result of 20 wins, 7 draws and 11 defeats. 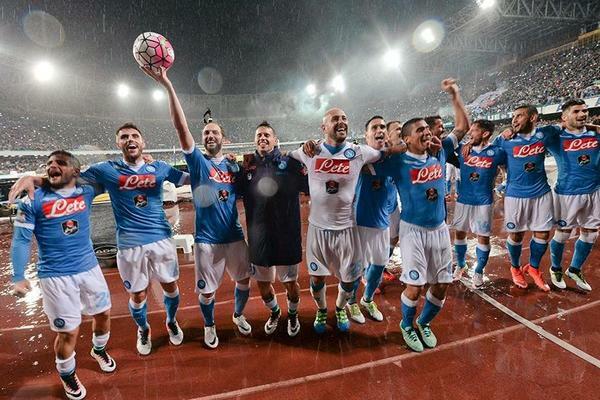 The will play the group stage of Europa League. 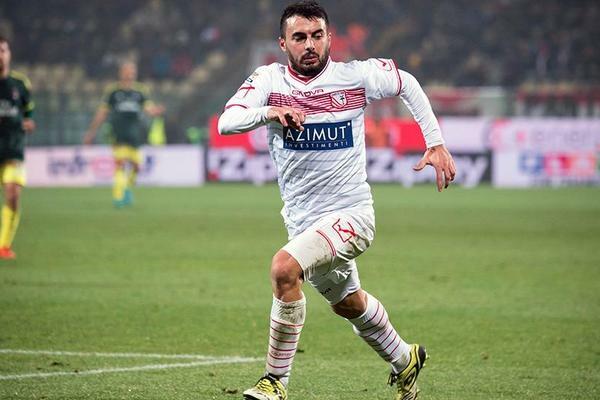 8/11 Europa League: Fiorentina finished fifth and won a total of 62 points, the result of 18 wins, 10 draws and 10 defeats. 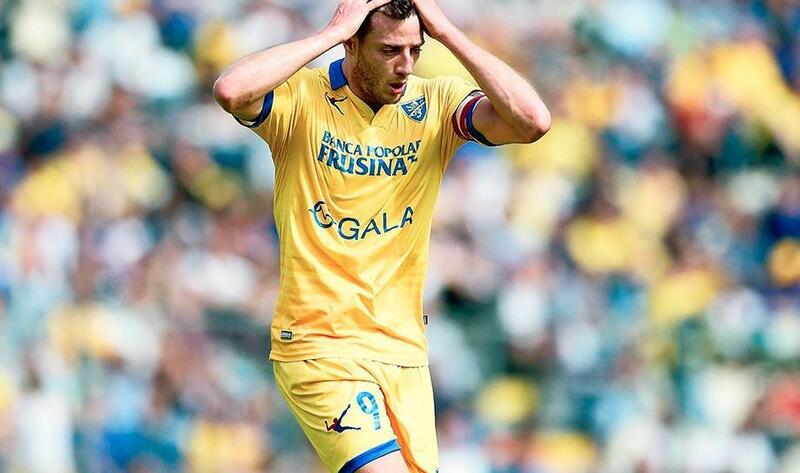 The will play Europa League third qualifying round. 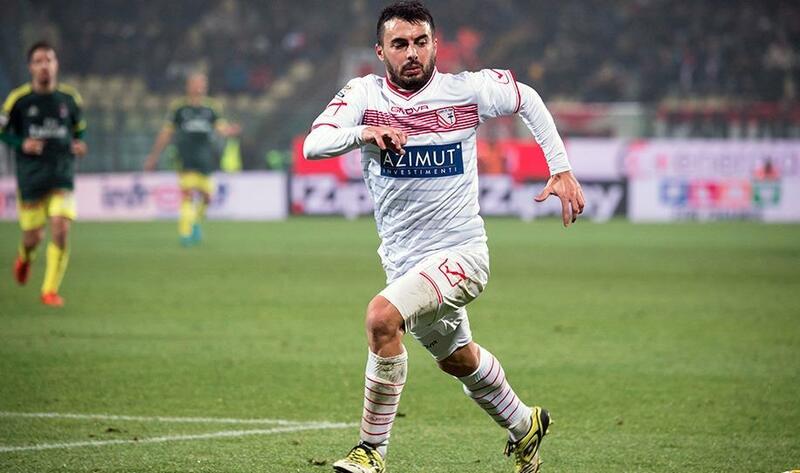 9/11 Relegation: Carpi was relegated after being in 18th place and finished with 38 points. 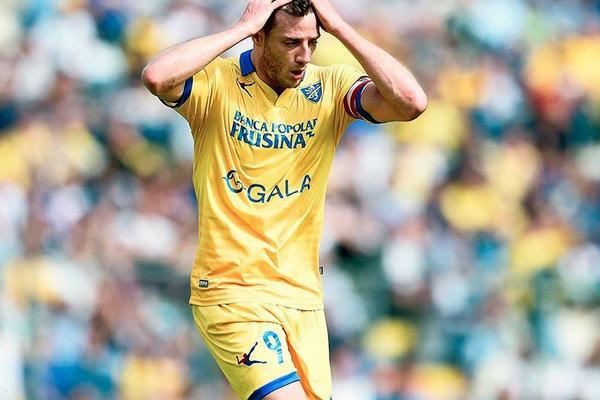 10/11 Relegation: Frosinone was relegated after being in 19th place and finished with 31 points. 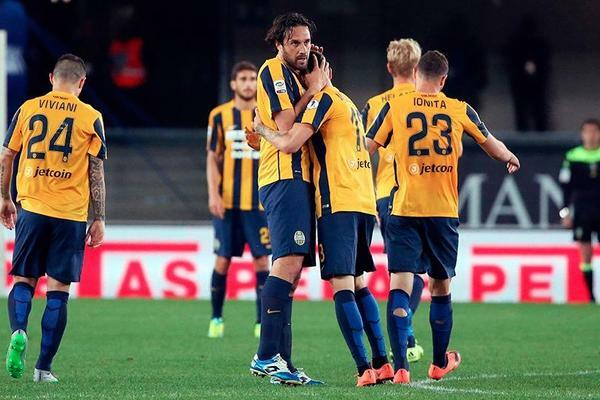 11/11 Relegation: Hellas Verona was relegated after being in 20th place and finished with 28 points.